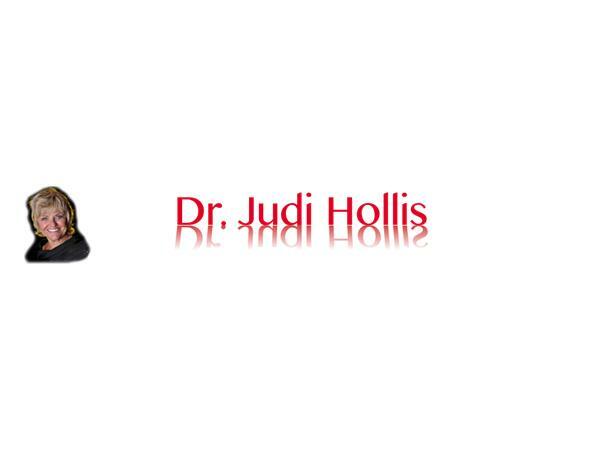 For more than thirty years, Dr. Judi Hollis has been featured on CNN, Extra, Inside Edition, Oprah, Sally, and Leeza among others. Self magazine voted her treatments among the top ten in the nation. She has been a licensed family therapist for more than 30 years and is maintaining her own 70-pound weight loss. Her difficult message of promoting internal spiritual connection and deep personality change is the only valid and lasting approach to weight loss. 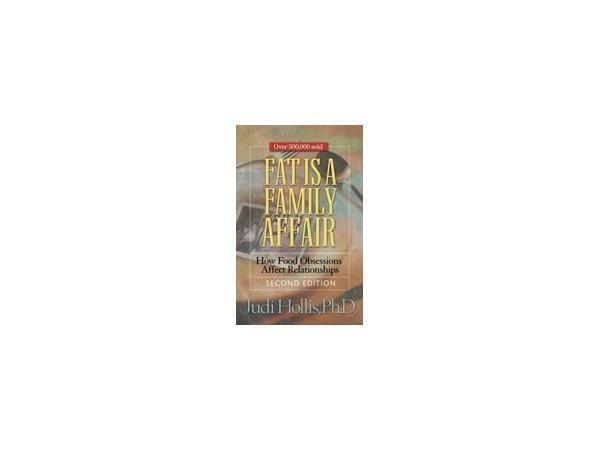 Since opening the nation’s first eating disorders unit and authoring best sellers such as From Bagels to Buddha, Fat is a Family Affair, Fat & Furious, and Hot & Heavy, Dr. Hollis has been training professionals internationally and presenting to community groups about family and individual treatments for addictive eating styles and food obsessions. In furthering that effort, she has also produced many workbooks, videos, CDs, and DVDs. 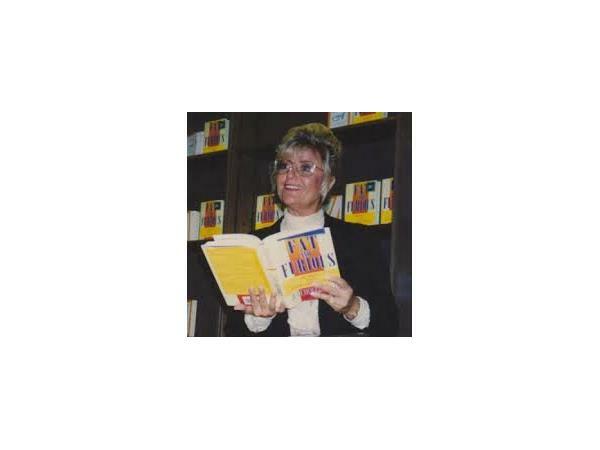 She has taught at universities, hospitals and community agencies, including the US Navy’s treatment programs, the FBI, Betty Ford Center, Hazelden, Omega and Esalen Institutes. In addition to her radio show, “Dr. Jude’s Ladies Lounge,” she currently maintains consulting and phone coaching practices on both coasts, dividing her time between New York City and Palm Springs, California.